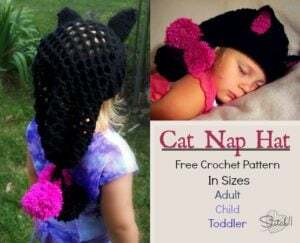 This adorable cat hat pattern is available in toddler, child and adult sizes. 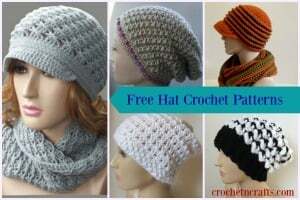 It’s great for the upcoming Halloween season, or for any other season that you like. 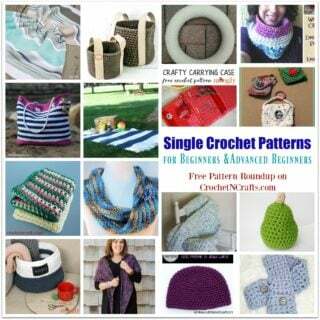 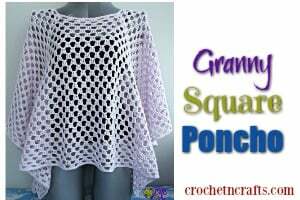 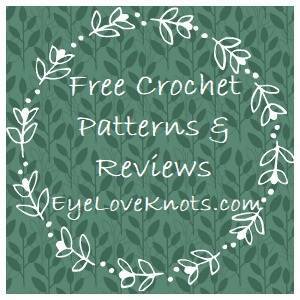 You will need a medium weight worsted yarn and an I crochet hook.